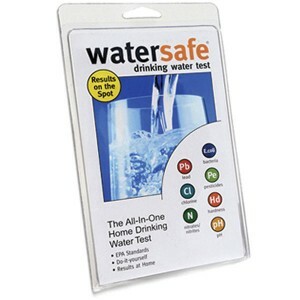 Well Water Test kit - Choose the Right Test Kit For Your Well - WaterFind Inc.
Waterfind now offers fast, easy-to-use well water test kit that detect hazardous contaminants in municipal and private well drinking water. 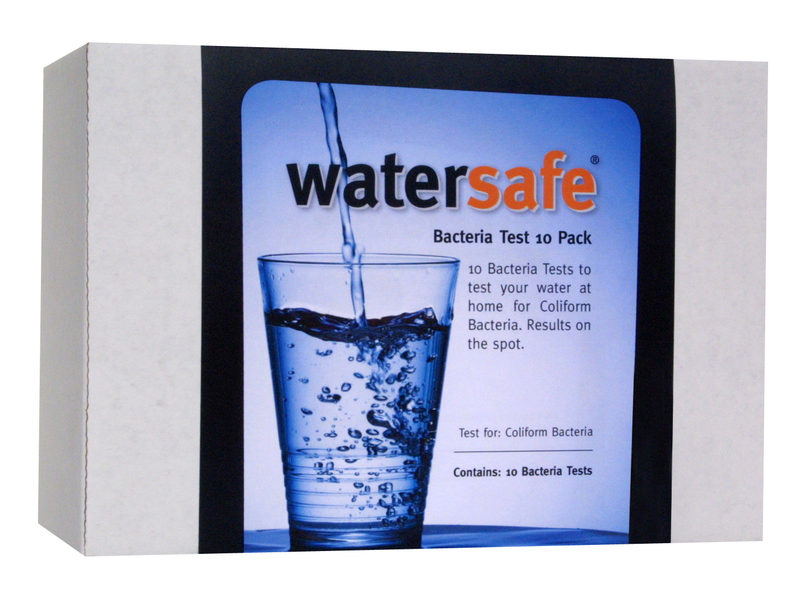 Order bacteria, pesticide, and lead stand-alone kits if less comprehensive tests are required. All kits are for one-time use. 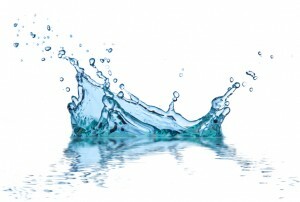 Please contact us here at Waterfind for details and pricing. Waterfind, Inc. is an approved Watersafe dealer. 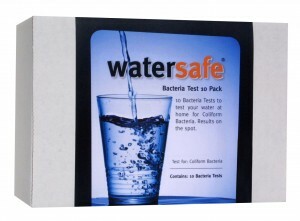 Would You Like to Inquire About Test Kits?